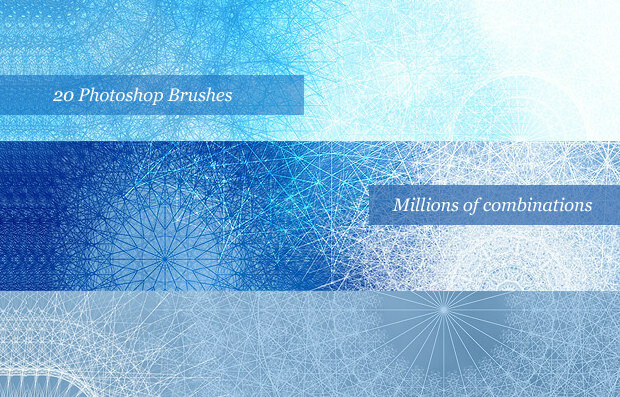 Brushes are among the most important tools of Photoshop used by graphical artists. 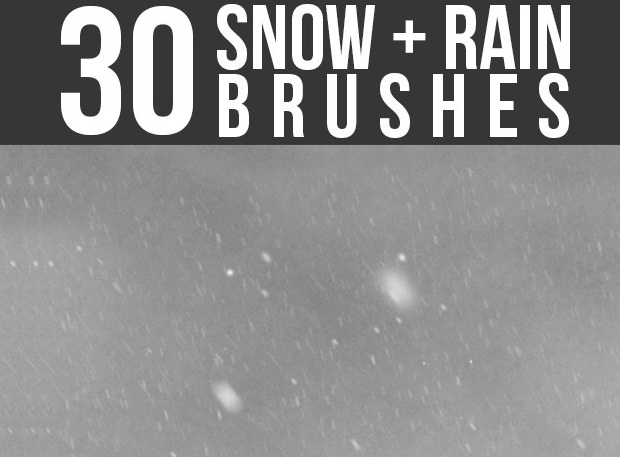 The diverse varieties of brushes enable the artists to create assorted effects with ease and much precision. 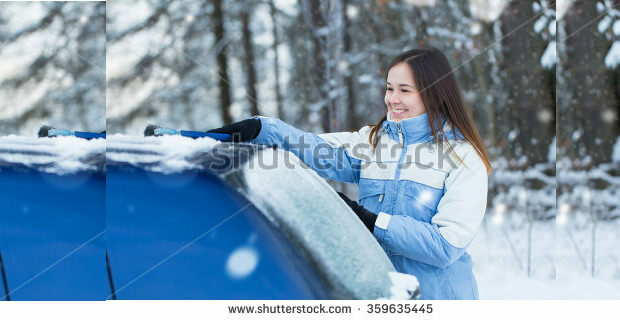 Ice brushes happen to be one of these many categories of brushes that have proved to be quite helpful. 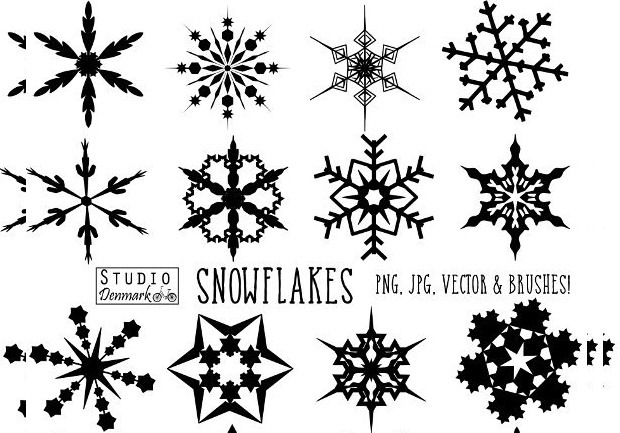 This captivating category of brushes enables designers to create a wide range of snowflake brushes and ice patterns. 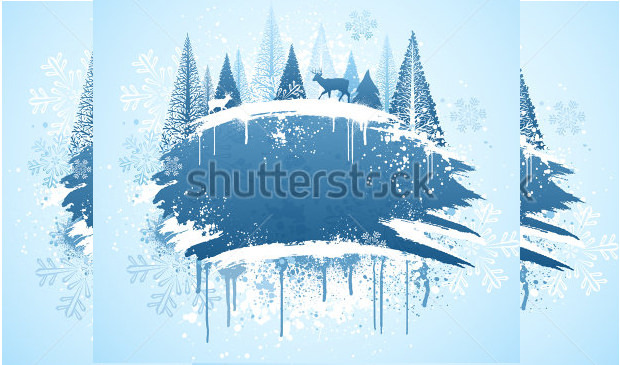 The patterns are used in greeting card designs such as Christmas greeting cards. 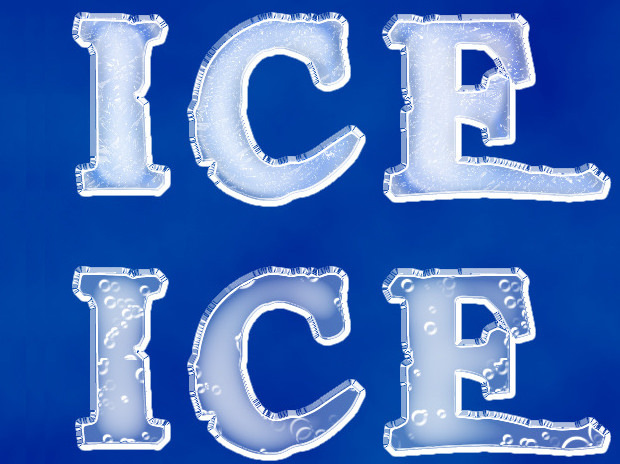 Other alluring ice designs that can be created with this category of brushes have found application in websites especially those dedicated to children. 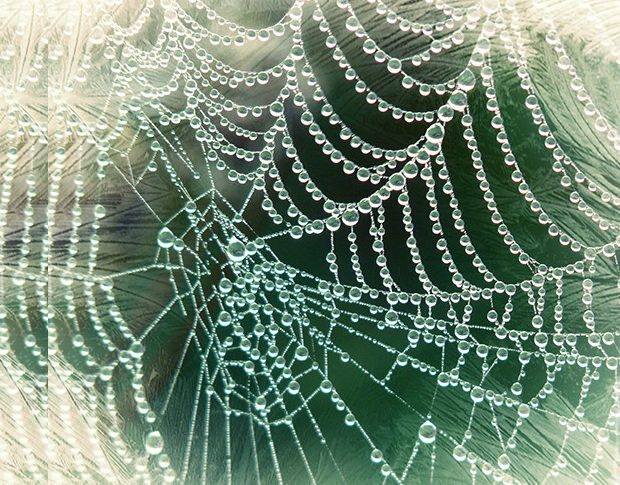 This may include cartoon or assorted baby products sites. 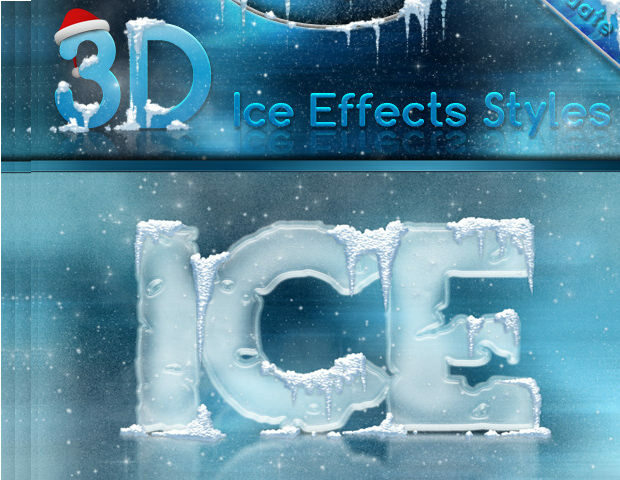 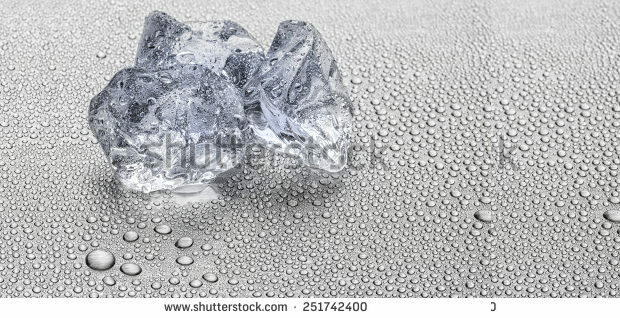 Besides this genre, the ice designs can be used in other befitting websites. 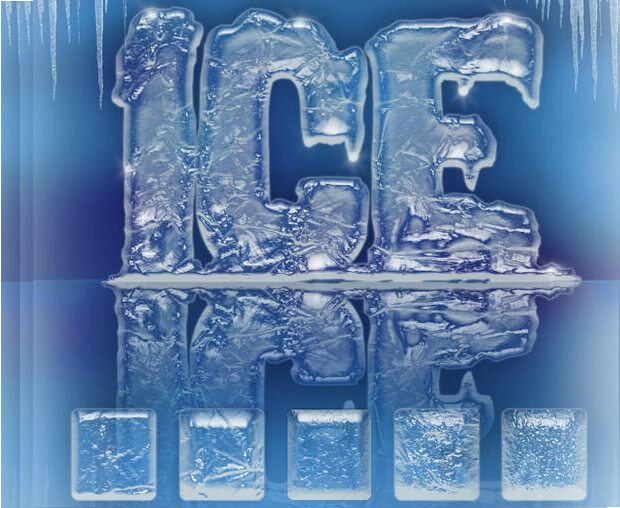 With appropriate ice brushes, designers can create really fascinating ice patterns for graphic or web designs. 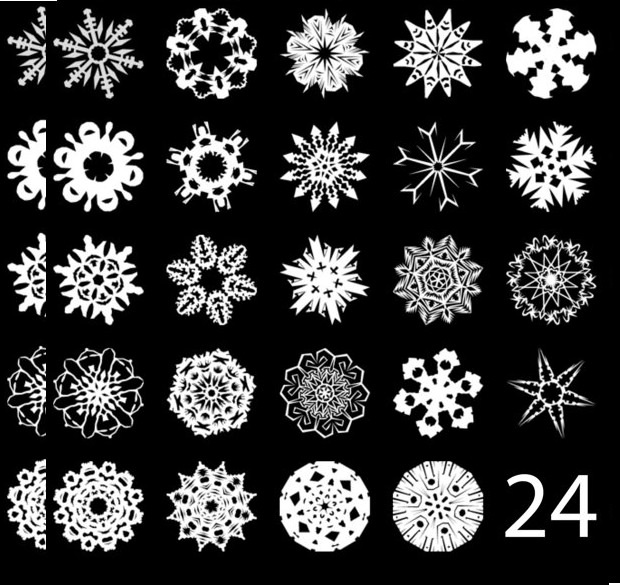 From the beautiful snowflake designs to solid ice block designs, the patterns created by these brushes are spectacularly attractive. 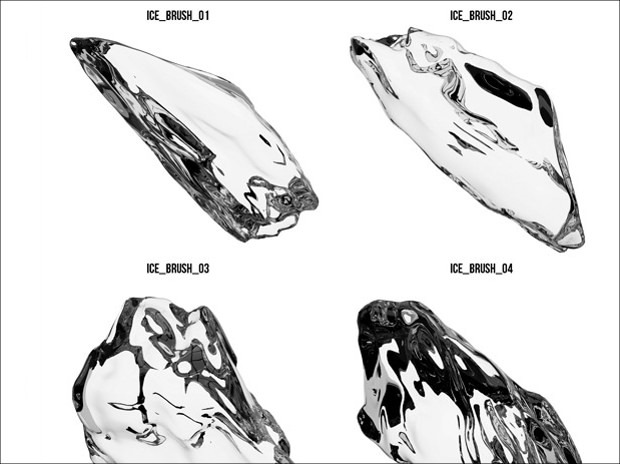 A careful selection and use of these highly advanced tools should help any graphic designer to come up with the desired design. 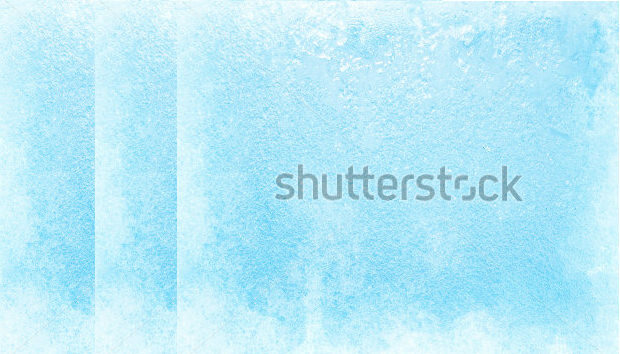 Beautiful backgrounds of ice or snowflakes can be created using a set of carefully selected attractive color hues.